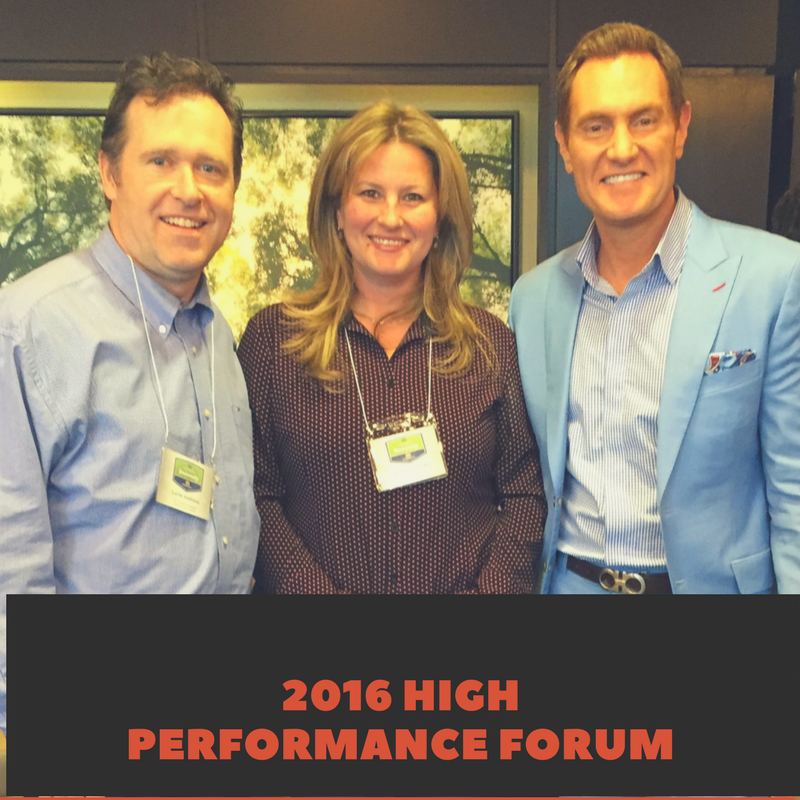 Join over 200,000 high-achievers who jumpstart their day with Success Mentor Darren Hardy. One big idea presented in under 5 minutes to level up your success and help you become #BetterEveryDay. It's 100% free, but priceless to your future. 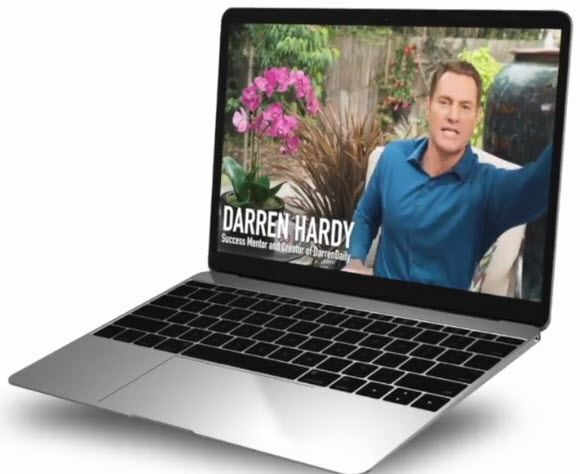 Learn more about DarrenDaily.